It's 2 for one day here on the Isle, and a special interview with Justin Jones, Spiritual Formation Pastor at Eastern Hills Church in Buffalo, NY and Sherrill Auker,Sustain Division Director of Overland Missions. 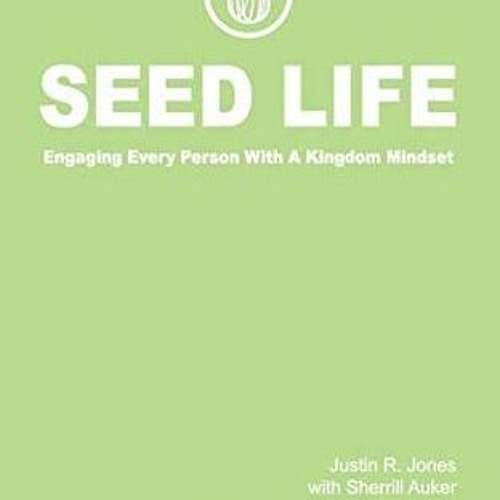 They co-wrote a book together, about what else, farming and this thing called evangelism. You think you know all about it from all the parables, I know... Well, think again... and listen in!